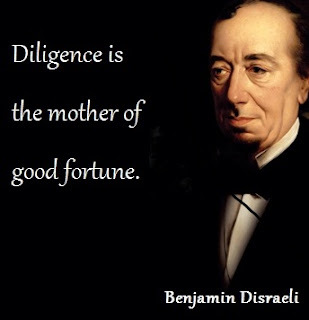 Benjamin Disraeli, was a British Prime minister and one of most popular figures in British Political history. Here I have compiled down some of the famous Benjamin Disraeli quotes. Hope you like this quote collection and learn something new here.